I was first licenced to judge English Setter by the Norwegian Kennel Club in 1975. Since then, I have increased the breeds. So far I am licenced to give C.C. to 86 different breeds in the F.C.I. system 1-5-7 and 8. 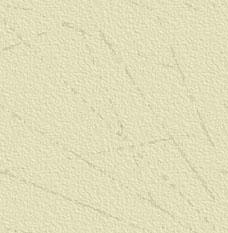 (List of breeds). I have been judging in many countries outside Norway, such as the Scandinavian countries, The Netherlands, Spain, England, U.S.A and Australia. 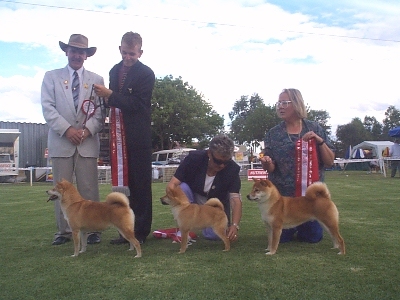 In november 1998 I judged 65 Shibas at the Nutrience Classic Spring Fair Show in Sydney, Australia. The overall quality was very high, so it was a great pleasure to judge so many nice dogs.